GX862 wurde bewertet mit 3.8 von 5 von 6. 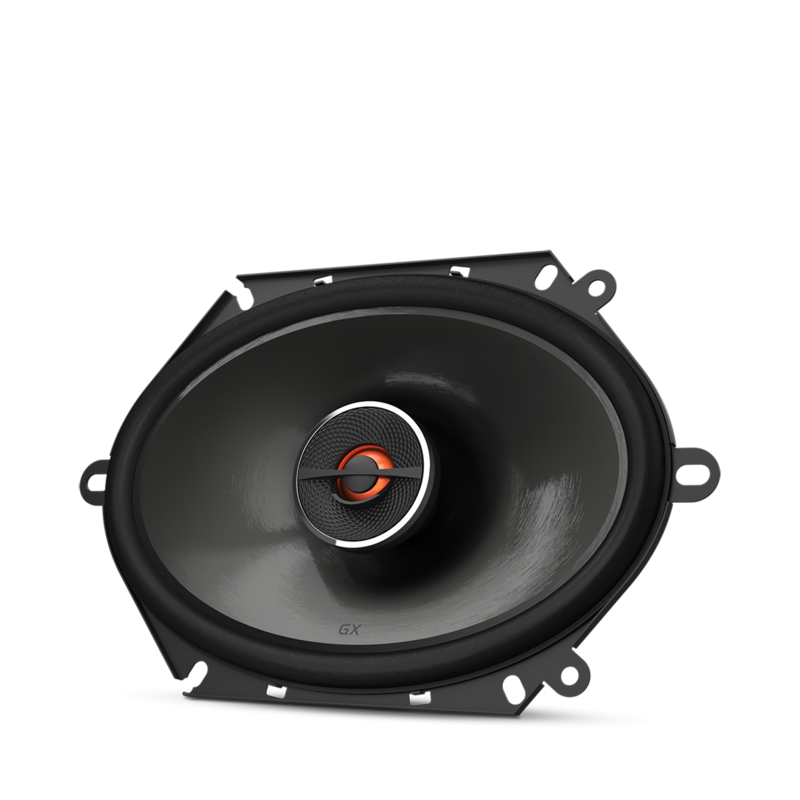 Rated 5 von 5 von Jim C aus Great sound Was looking for a good replacement for my stock speakers in my 2002 Ford Taurus, and these are a excellent replacement. Great bass and clarity in all ranges. Tried several speakers and these are by far the best for the Taurus. Looking to add the bass pro slim 8" woofer for that added thump. You won't be disappointed! Rated 4 von 5 von CoachD aus Terrific Upgrade! Bought these and a set of kickers to upgrade my F150. Put these up front because they sounded better in the high range than the kickers. I was fortunate to get these at $75 at BB. Only complaint is it would have been nice if they through in a couple of 6 inch wire connections and connectors like kicker does. Quality of sound is a 10/10. Ease of installation 6/10. That being said, if you can take a door panel off a car nowadays, you can easily make this upgrade. Rated 5 von 5 von Joshuamez aus PHENOMENAL Amazing speakers that have the highs, mids, and lows that I want. They have a good bass and clear and amazing sounding highs and mids. 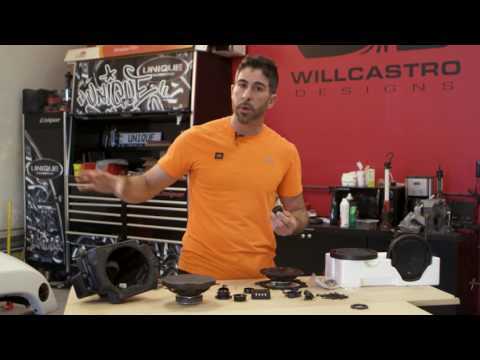 I just wish they came as component speakers instead. Rated 4 von 5 von Bjay aus Very Clean sounding So after blowing my rockford speakers, I decided to try these out. Bought them from best buy and installed right away. I have my speakers amped and wow, they sound super clean and the highs are refined. Rated 1 von 5 von reklaus aus Very Disappointed I have been a faithful JBL fan and user for over 40 years, in pro sound, on stage and in studios. JBL speakers have always been at the top of my list... except these. I bought them for my 2007 Ford F-150 XL pickup to upgrade from the factory speakers. These are the first JBL speakers that I'll be returning in my life. 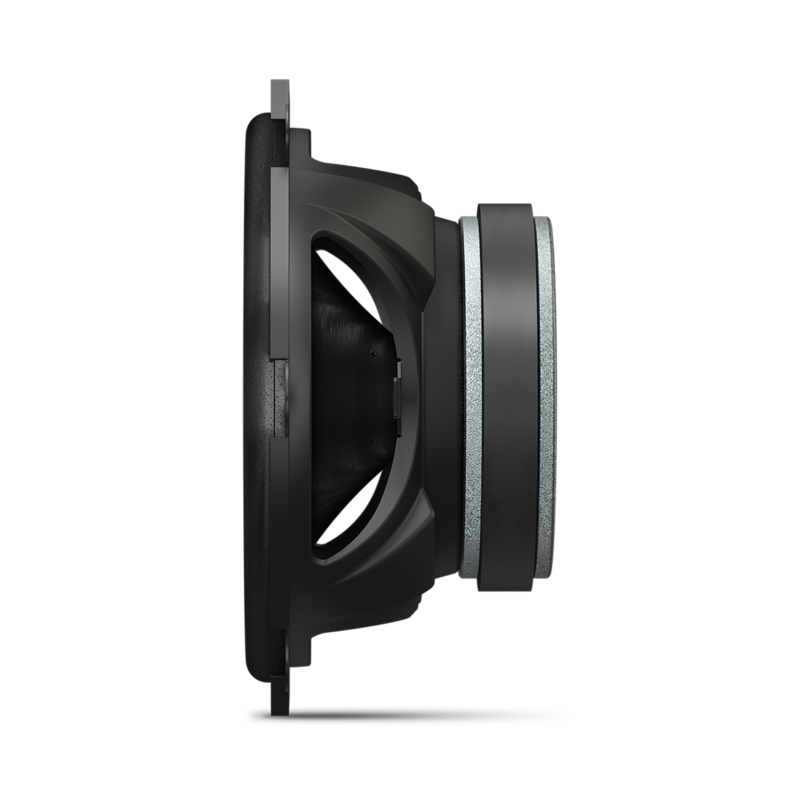 There was very poor bass, weak midrange and needed more power to produce the same listening level as the stock Ford speakers. I may have gotten a bad set but that would be a first also. Rated 4 von 5 von rhdad42 aus Great replacement for stock speakers We installed these in my son's 2002 Mustang along with a new head unit, and the difference is dramatic. While they don't have the deep, booming bass that a lot of teenagers seem to want these days, to my ears the sound is smooth and balanced. Highly recommended for those looking to upgrade.